Many ideas has been used in advertising and it is common to see some advertisements have the same elements and style. People want to see more new things. They want something that people normally don’t see every day and that is the key to grab a person’s attention. (Yoong & Yazdanifard 2014) In 2014, PepsiCo launched a creative campaign in the UK that leveraged the global strategy of #LiveForNow and to promote “Maximum Taste, No Sugar”. This campaign aimed to reach and engage target audience of consumers aged 18 to 34. 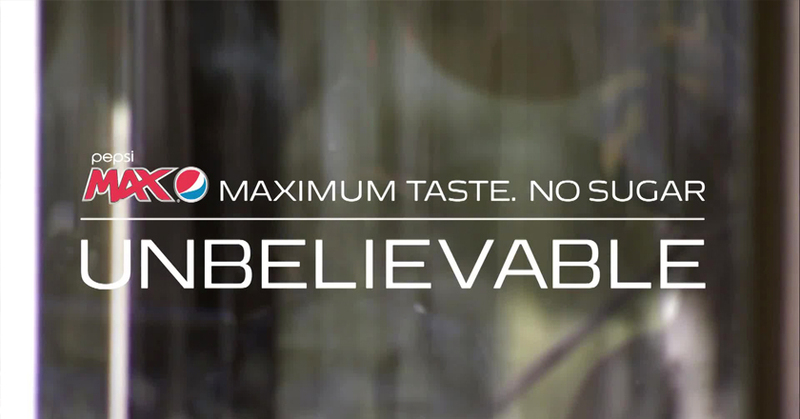 Pepsi wanted to create original and “Unbelievable” content to act as social currency. The company hoped to increase flexibility and speed to publish with lower costs of production using YouTube Channel. Pepsi understand that in this generation, social media and digital devices became part of the everyday lives of the target audience. 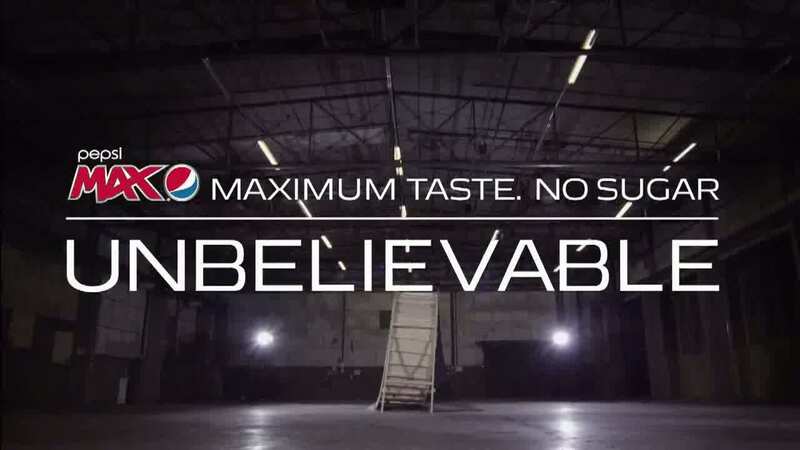 In order to achieve its goals, Pepsi launched a YouTube brand channel “Pepsi Max” as campaign hub and partnered with YouTube creators, filmmakers and directors to create “Unbelievable” content. It used paid, owned and earned media to reach their target audiences. 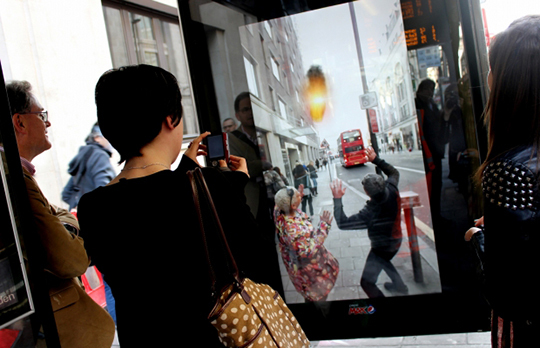 As part of the campaign, Pepsi showcased the capabilities of Outdoor by surprising waiting passengers with an ‘unbelievable’ augmented reality experience at a bus shelter on New Oxford Street in London. A digital 6-sheet revealed the street behind with a live feed, whilst an overlay of augmented reality gave the illusion that ‘unbelievable’ scenarios are happening in the street. For example, a flying-saucer invasion, meteor strike, giant kitten pawing at a crane and a tiger prowling down the street next to the passing public. This video currently has over 6.9 millions views on YouTube. 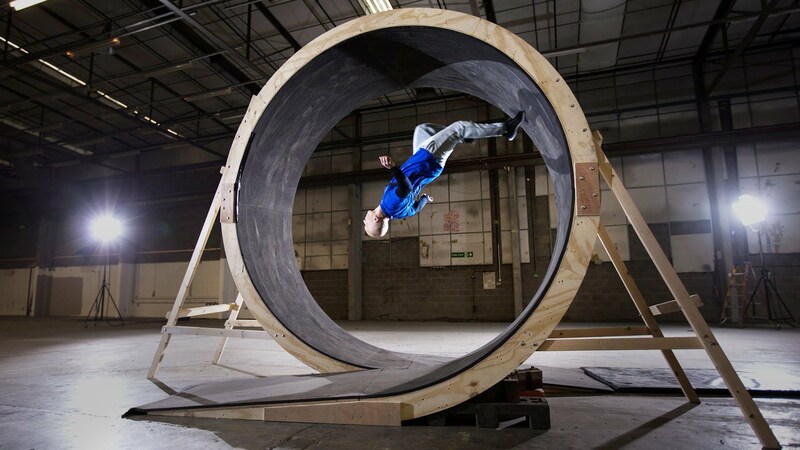 Another video which reached over 11 millions views is “Human Loop the Loop with Damien Walters”, checkout this video below. YouTube is a platform that allows Pepsi a greater scope in what they can do and stories they can tell. On traditional TV campaign could be 30 or 60 seconds but on YouTube can have a greater length of time to tell a longer story. There are three main benefits to a digital first approach, these include lower costs compare to traditional TV let approach, quicker speed to publish and opens up the possibilities of taking creative and content from multiple sources. Content distribution one of the most important factors for the campaign’s success, YouTube video can connect to other social platforms with allows Pepsi to reach a much bigger audience. As result, Pepsi’s market share is growing; their subscribers on YouTube have gone from 4,000 to 66,000 at the time and their channel has around 50 million views and growing every day. Unbelievable ! Your subject was really well treated with a lots of videos and explications. It was also really interestant to read and watch. I look forward to seeing the result of this campaign !